Has any other love story become so enmeshed in our culture as the tragic story of Romeo and Juliet? In fair Verona the families of Montague and Capulet are locked in a long-standing, bitter blood feud when young Romeo Montague slips into a masquerade party at the Capulet's. During the dance he glimpses Juliet, the daughter of the house, and is struck by love at first sight. She returns his passion and they promise each other everlasting love notwithstanding the rift between their families. 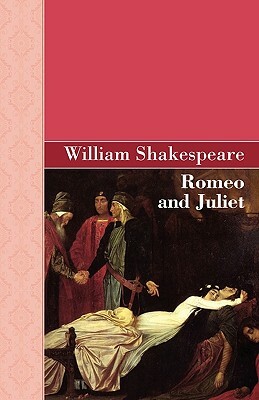 Despite their extraordinary circumstances, the story of Romeo and Juliet has become the archetypal tale of young love. Reflecting the seemingly insurmountable hurdles young lovers perceive and the conviction that even death is preferable to separation. Perhaps the fascination also lies in Shakespeare's exquisite language that so perfectly expresses the depths of feeling that manifests what all lovers would say if they found the words.